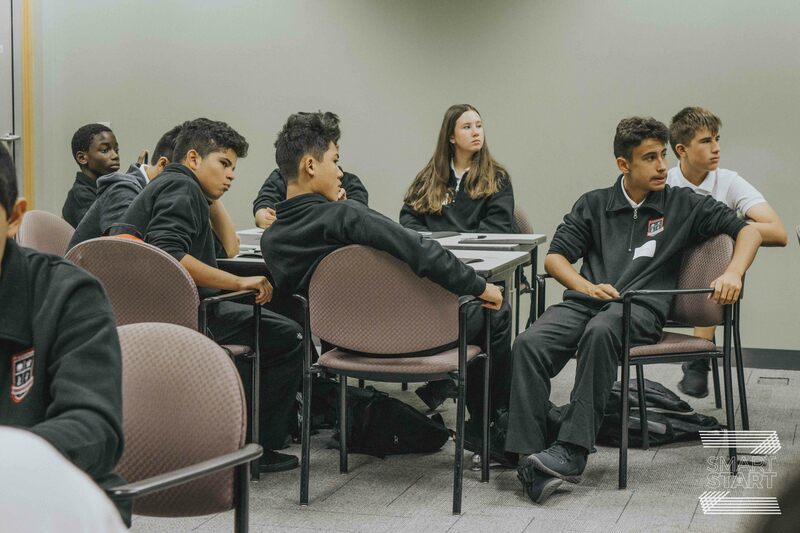 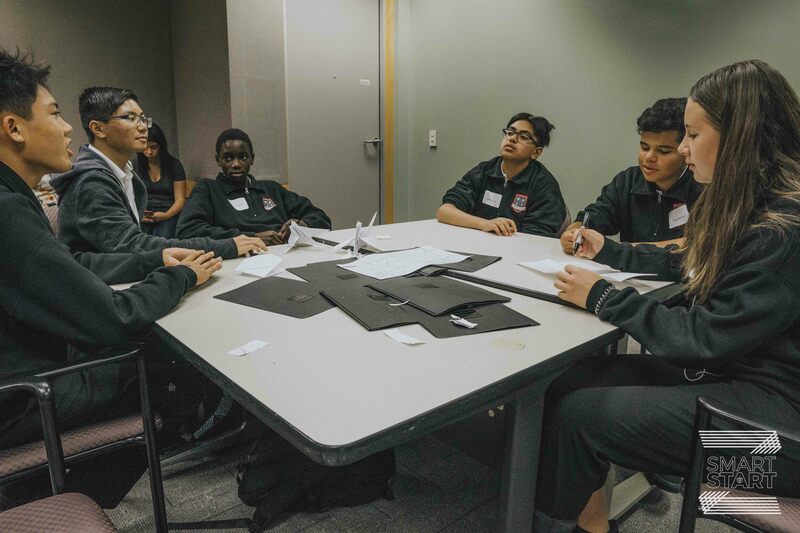 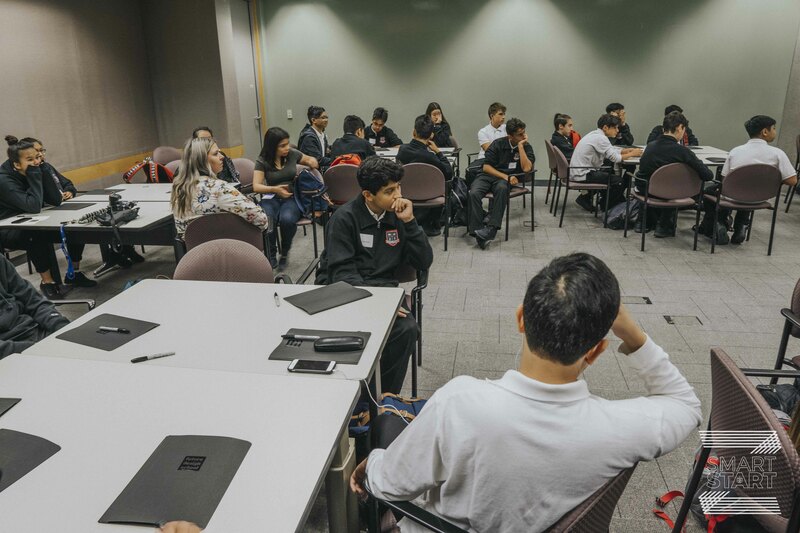 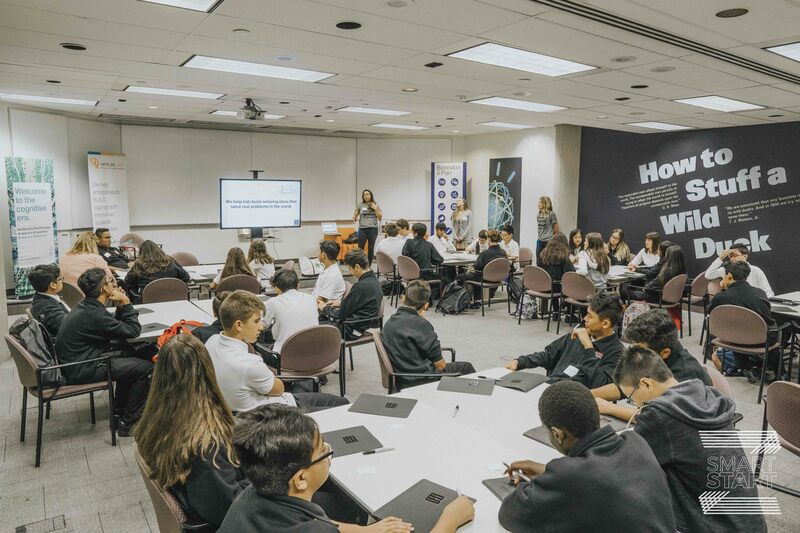 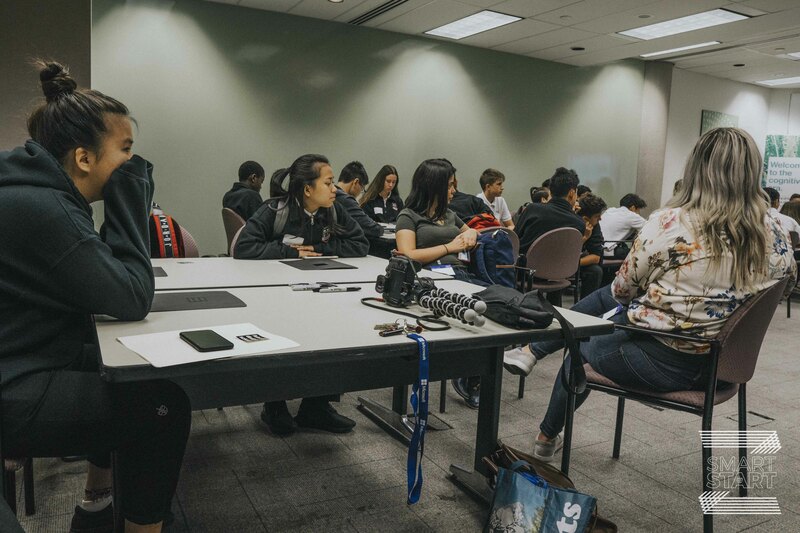 On September 19th, 2018 our grade 9 Smart Start students travelled to the Venture Lab Facility in the IBM Building, Markham. 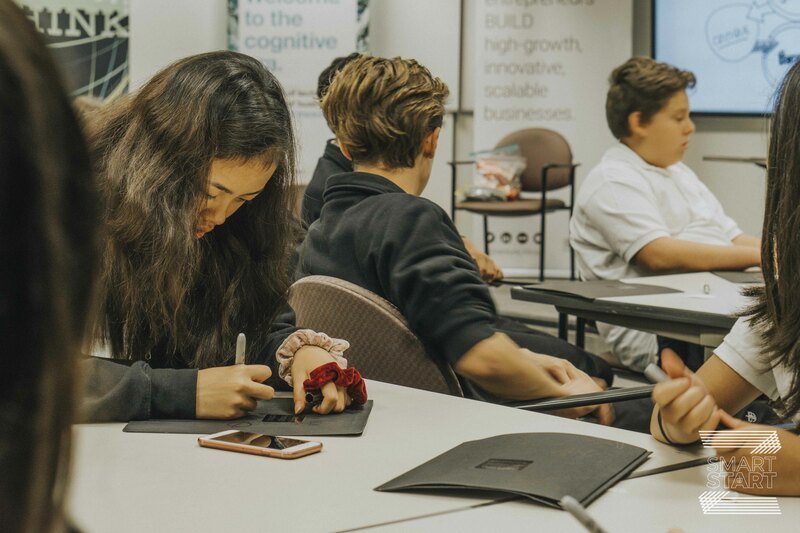 This was the first of four sessions students will be participating in to receive their Young Innovator’s Certification from Future Design School. 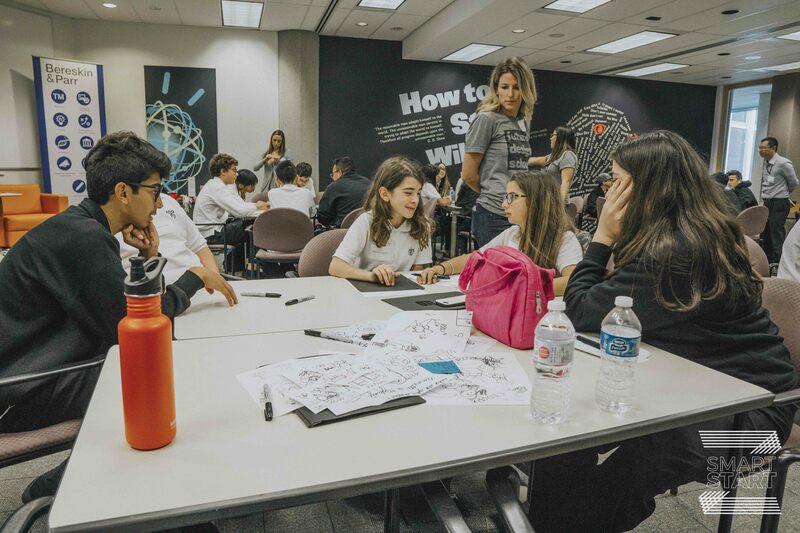 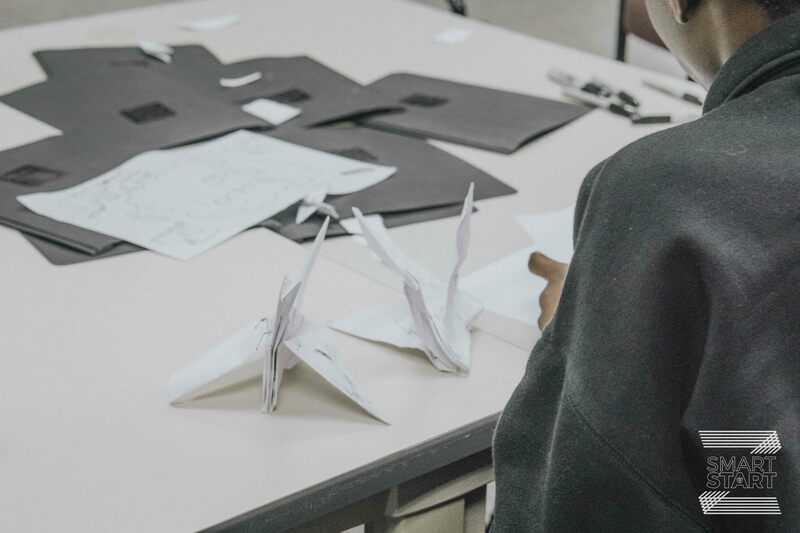 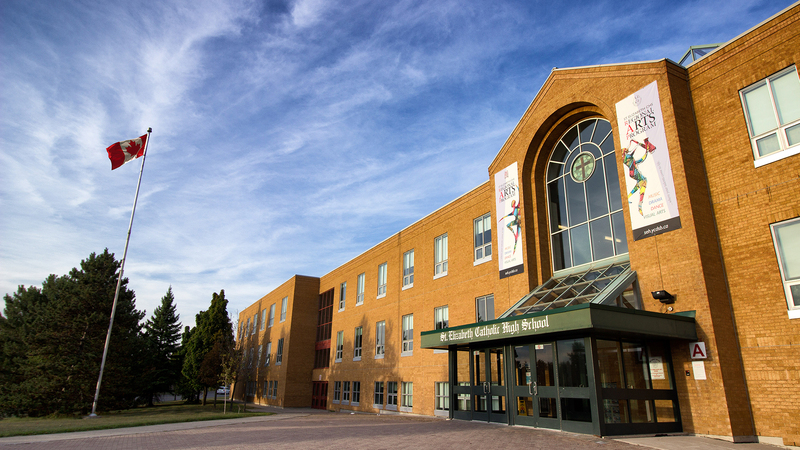 As part of the Smart Start program, students will be working on developing their creative and critical thinking skills and generating and testing ideas using the Design Thinking Process. 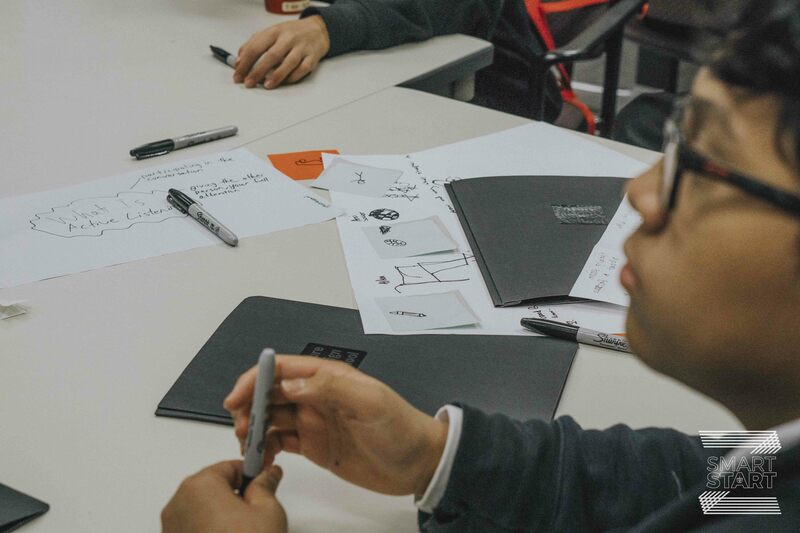 The staff from Future Design School shared insights with the students about what their futures in the world of work might look like and how they can prepare now to be successful. 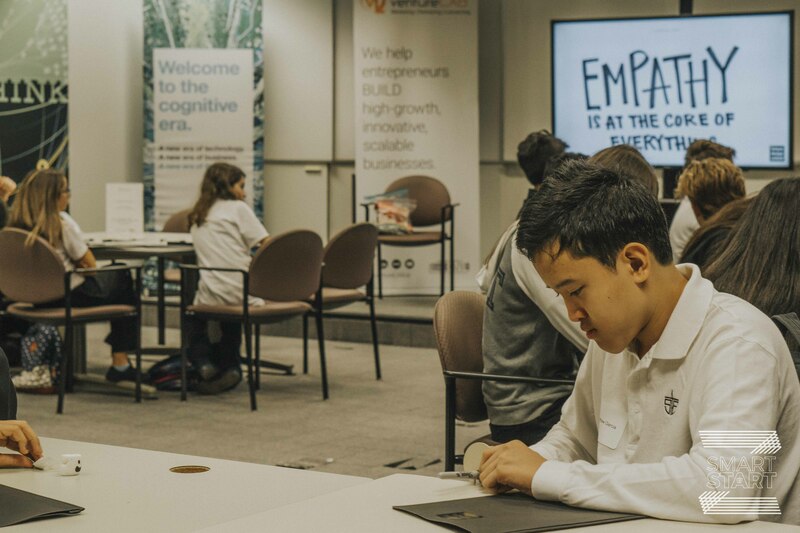 They discussed the idea of the Entrepreneurial Mindset as well as Empathy and its importance in the Design Thinking Process. 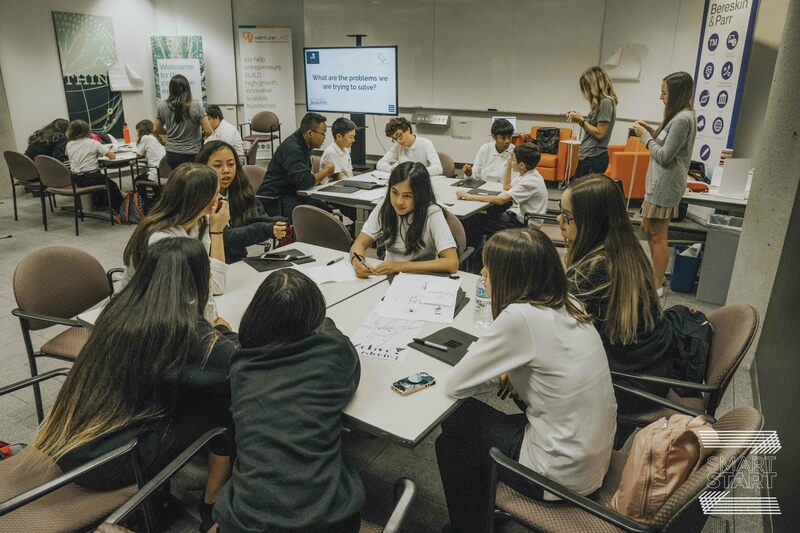 Students engaged in several design challenges and critical thinking exercises to help move them on their paths to deciding on an issue they would like to focus on for their passion projects this year in Smart Start. 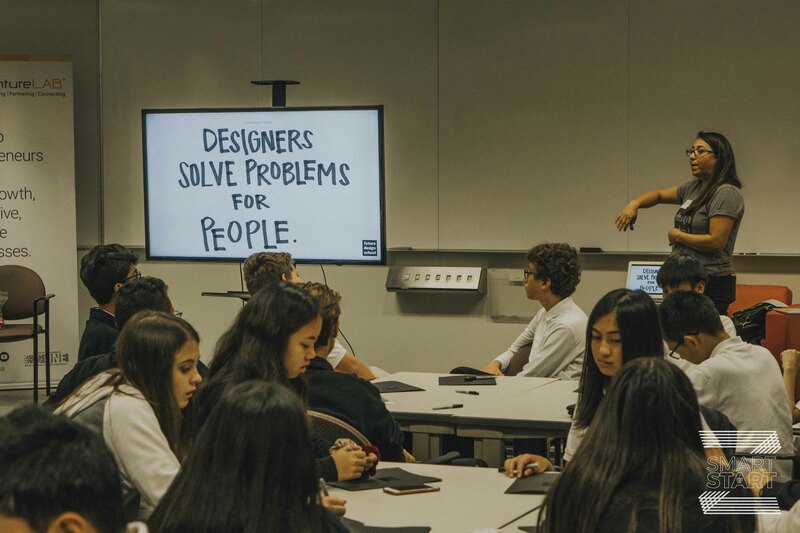 We are so proud of our students and all the amazing ideas that they shared. 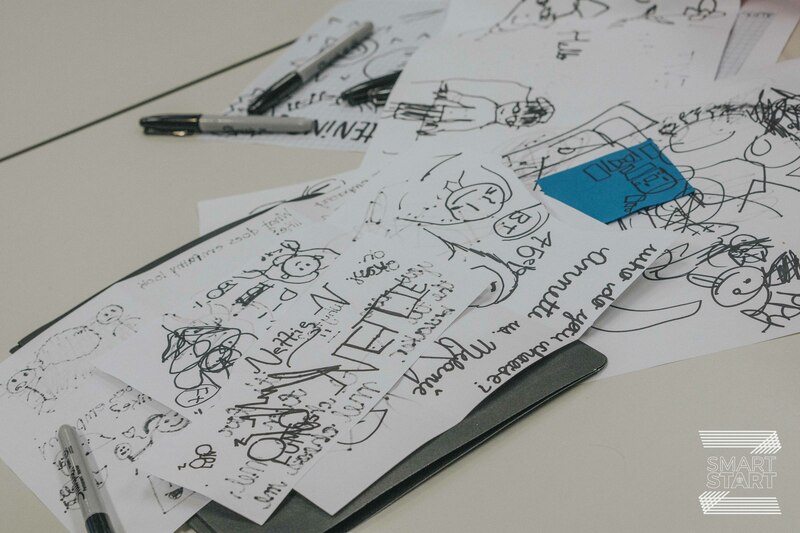 We look forward to the remaining sessions with Future Design School, and all the great ideas that are yet to come.